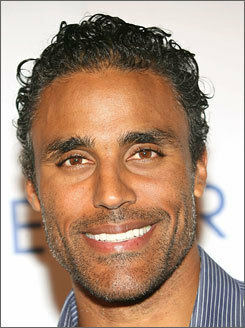 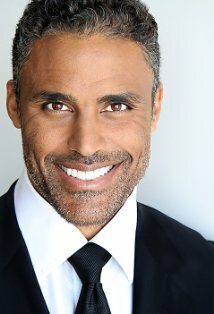 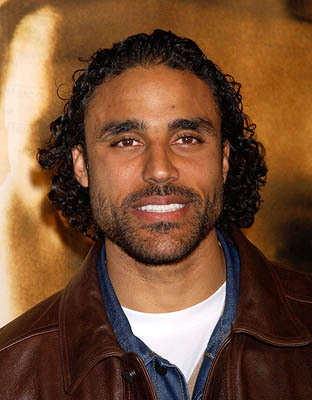 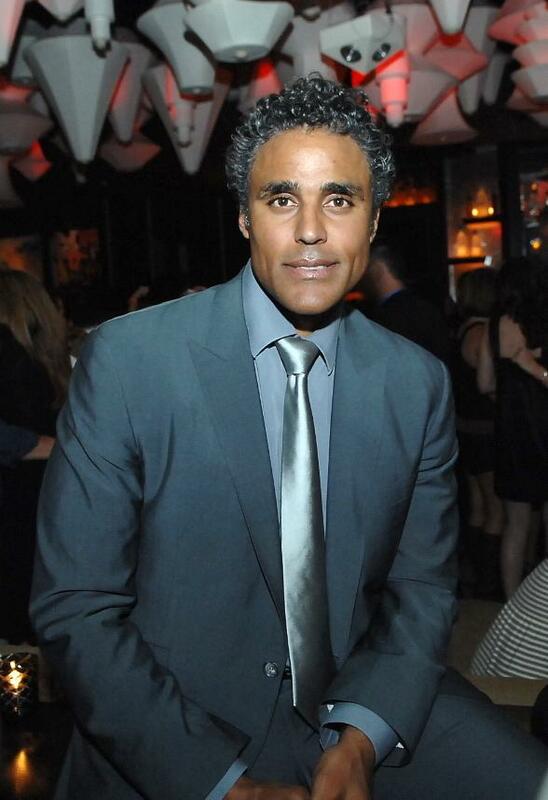 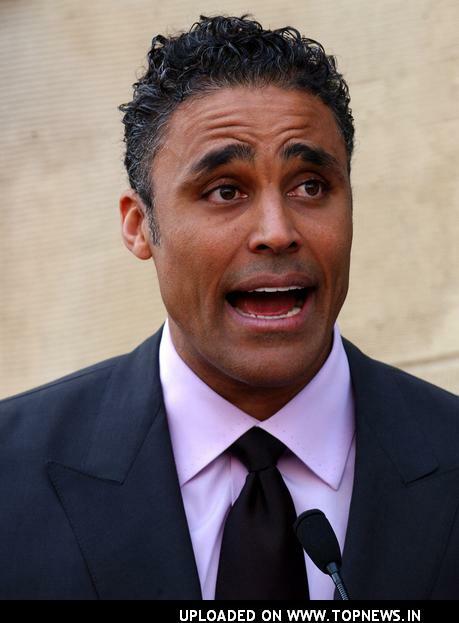 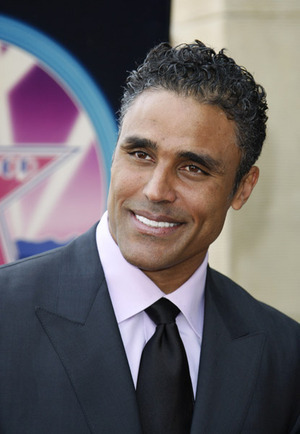 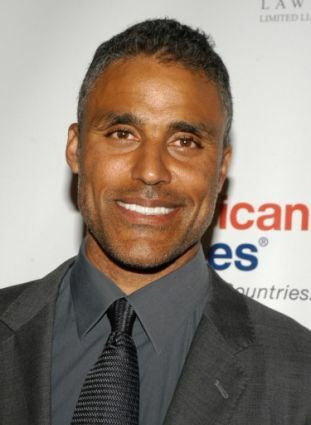 Rick Fox | Celebrities lists. 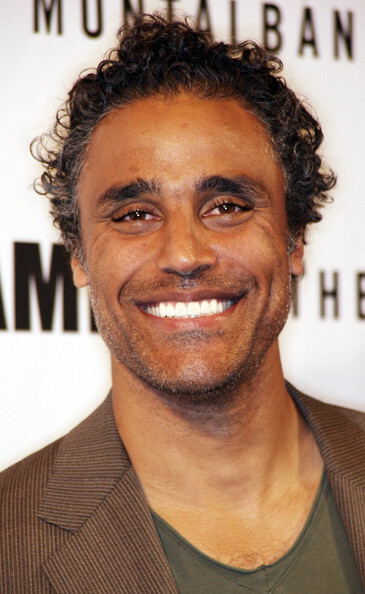 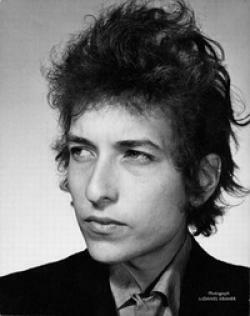 Height: 6' 7'' (2.00 metres) height. 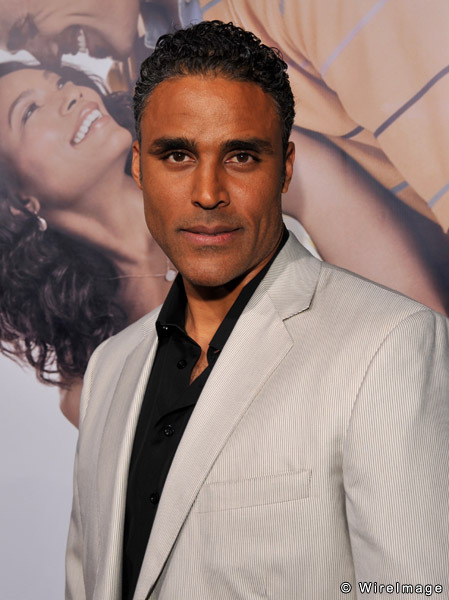 Last was: 011 - Body of Proof.